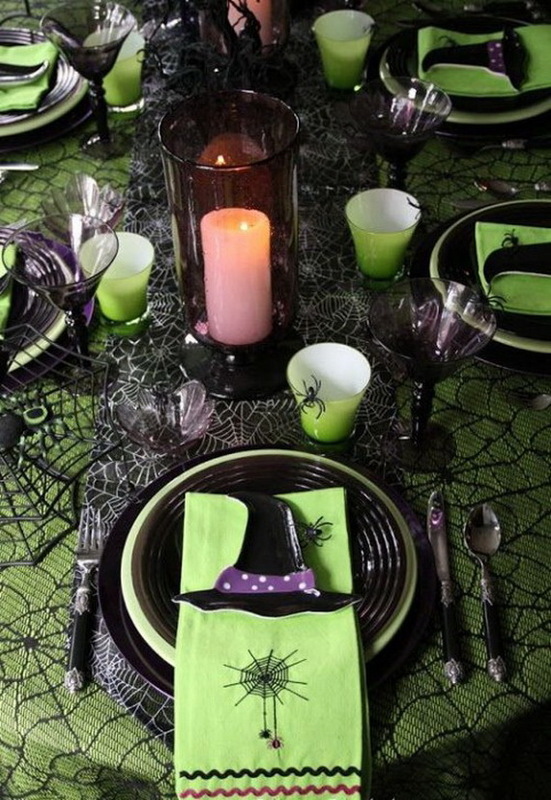 50 Whimsical Spooky Halloween Table Decoration Wedding Ideas…It’s still bizarre when mentioning Halloween weddings words out loud, but writing them down is the first step. 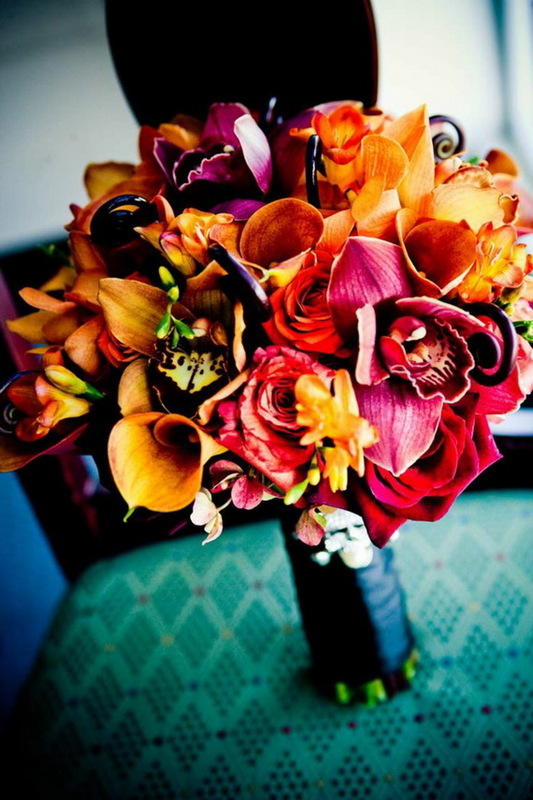 Everything related to romance, beauty and love will break out in our minds because we want to do it differently. 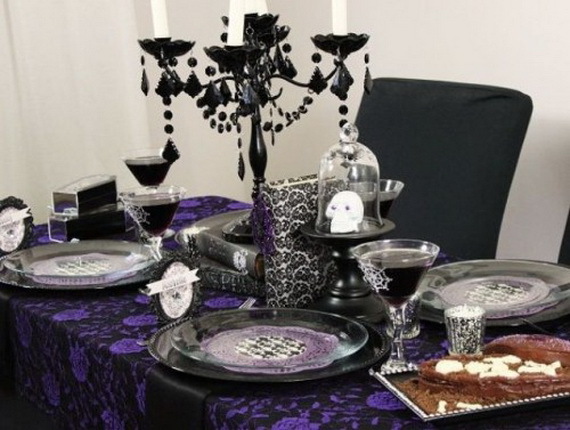 While many girls dream of a sunny, summer wedding, there are plenty of less-traditional ones dreaming of a Halloween themed wedding with a darker and spookier ceremony. 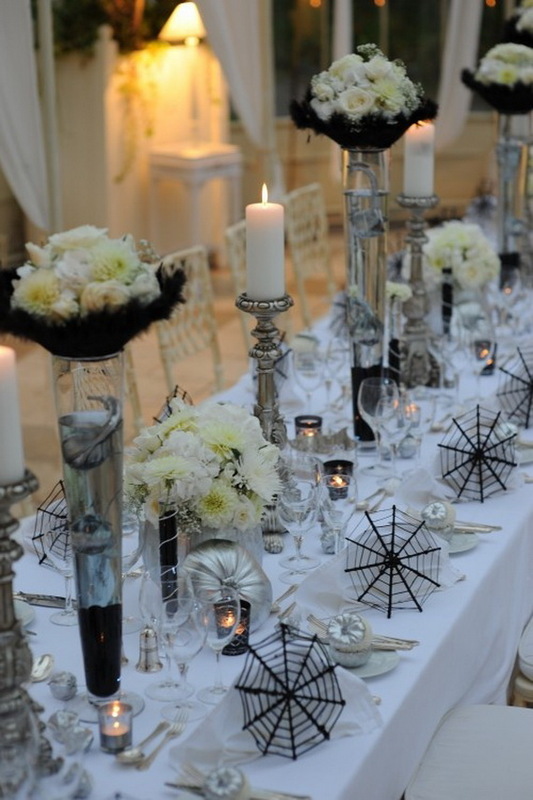 Halloween wedding ideas became increasingly popular and are becoming quite the trend in recent years… Thus using Halloween as a wedding theme can actually result in a stylish wedding so, remember you are not alone. 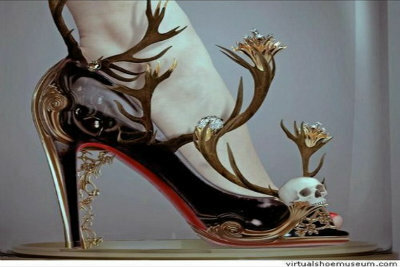 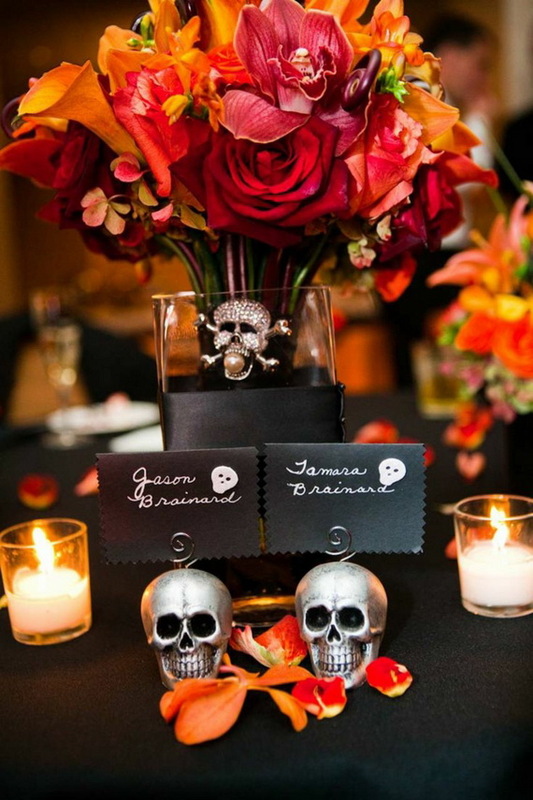 Halloween weddings are real dark romance full of spooky yet elegant and charming though frightening cool ideas. 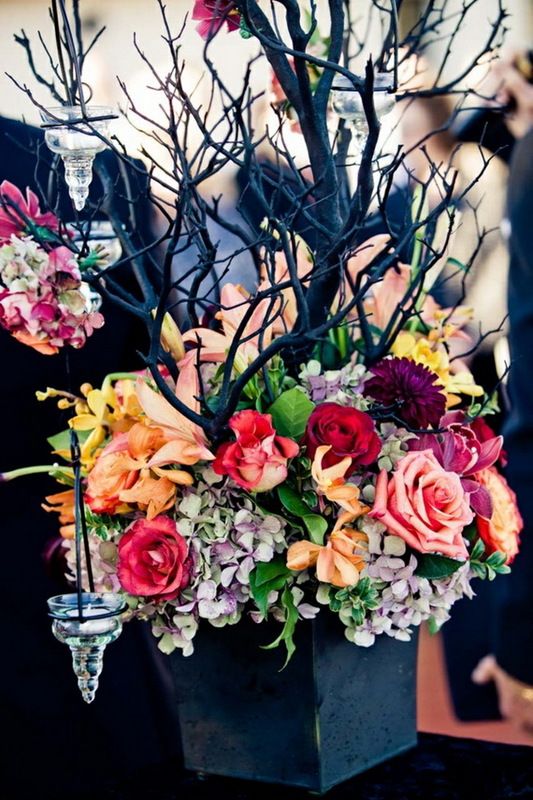 Thus for those brides-to-be getting ready for an autumn wedding and if you want a Gothic wedding – then Halloween is the perfect time for you to incorporate Halloween wedding decor dream with more Gothic decorations into your wedding. 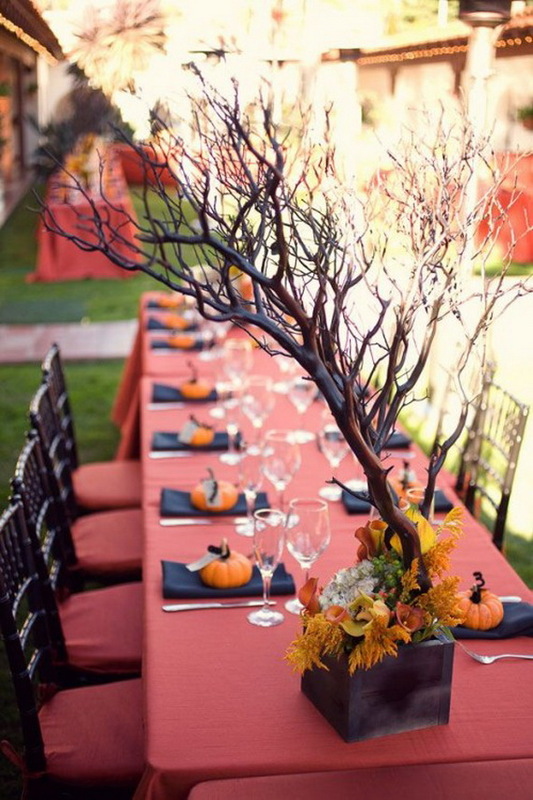 And you don’t have to throw a tasteful Halloween wedding ON Halloween night to make it happen… you can certainly embrace the coming holiday. 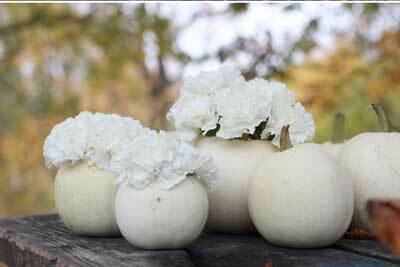 You have the middle of October to tie the knot to the end of the month. 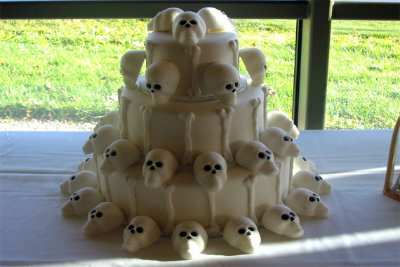 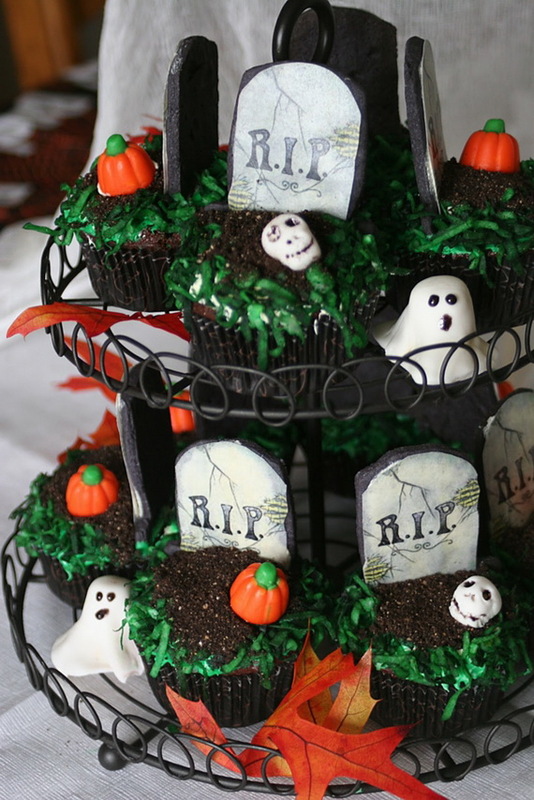 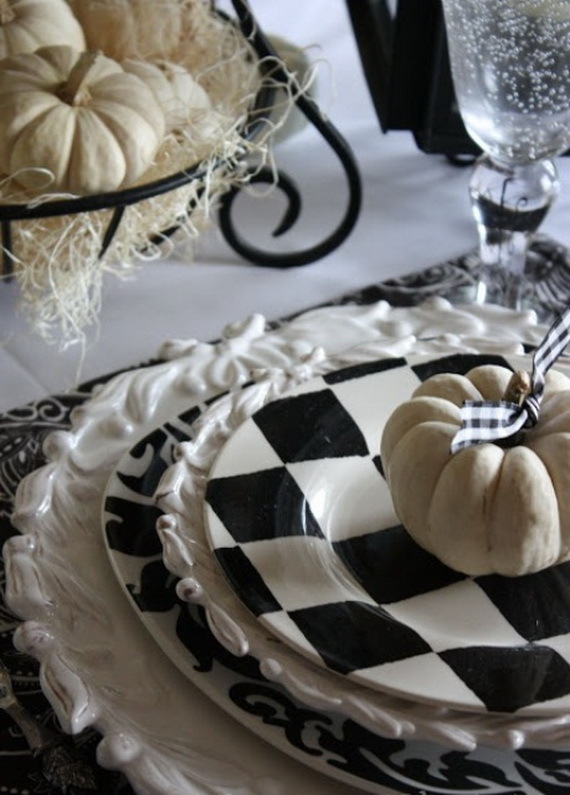 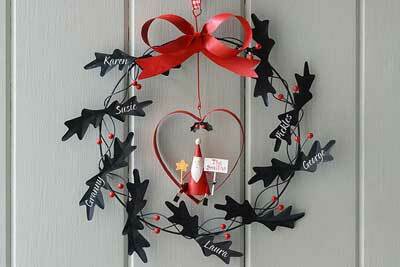 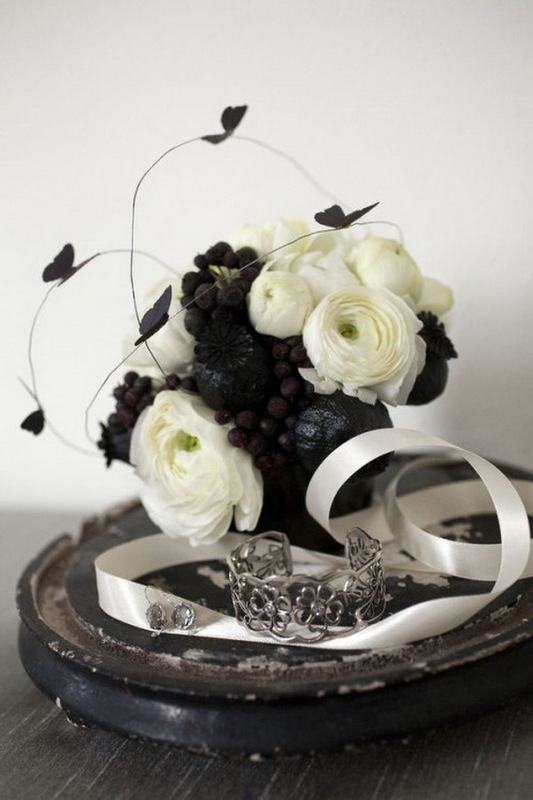 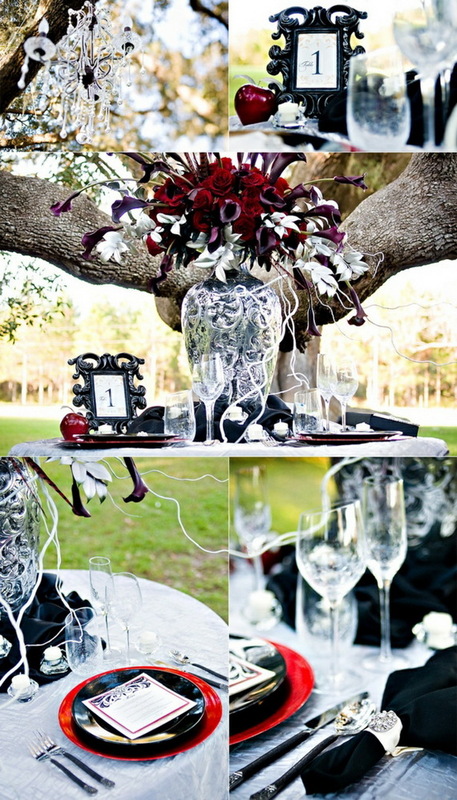 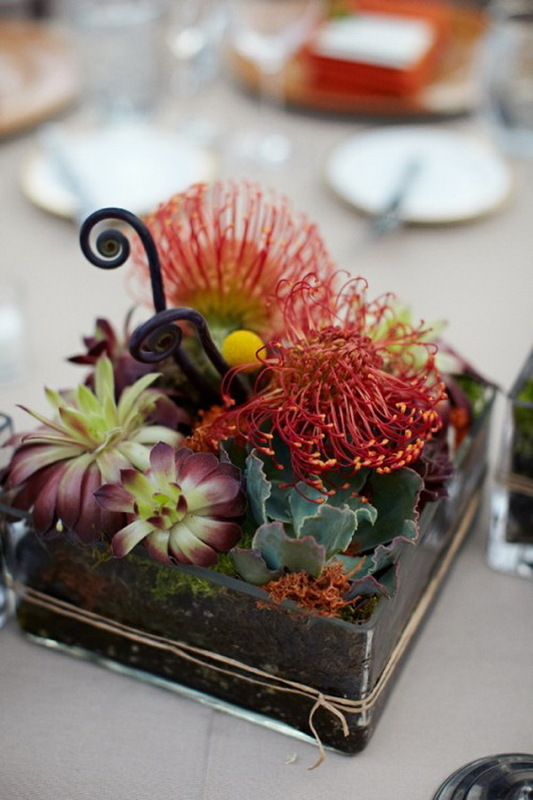 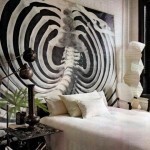 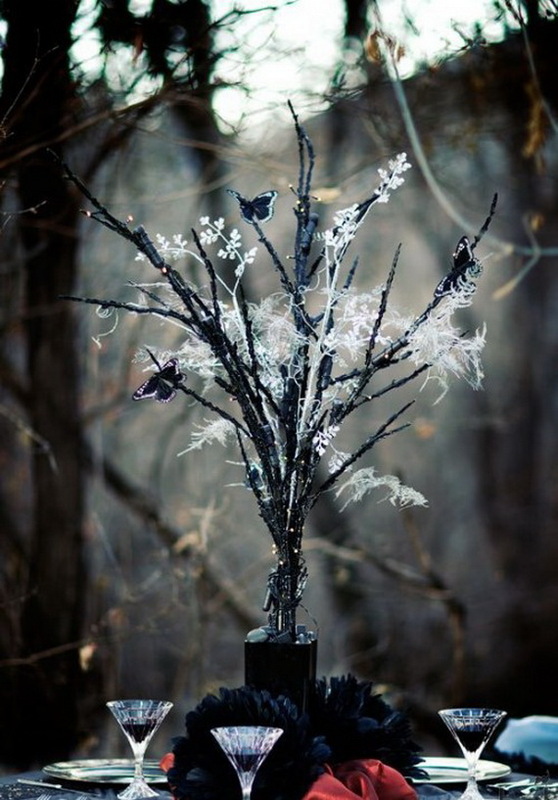 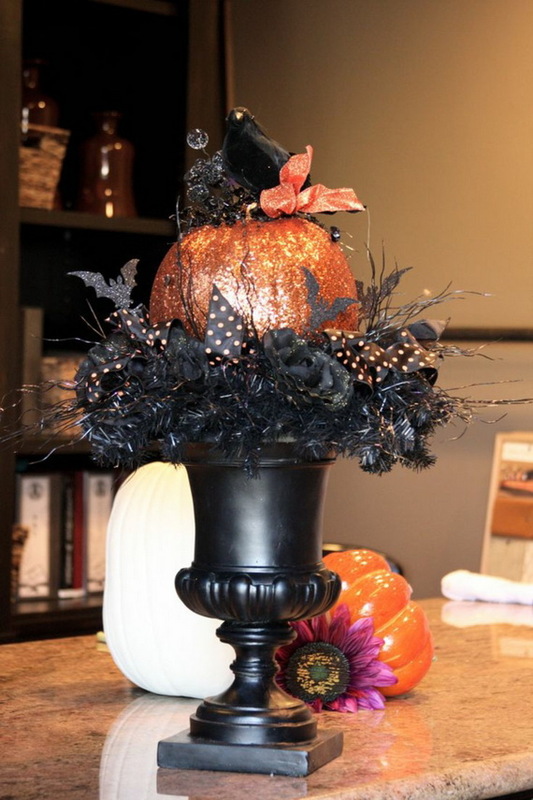 Halloween would be a great time to incorporate some elegantly wedding decor and spooky treats. 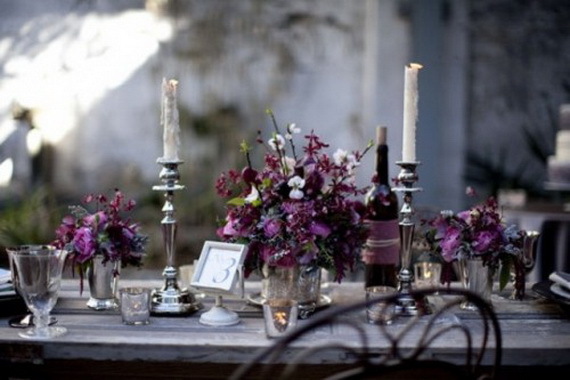 Just because we might be tired of seeing these similar wedding ideas we’ve got a bunch of cool ideas for you! 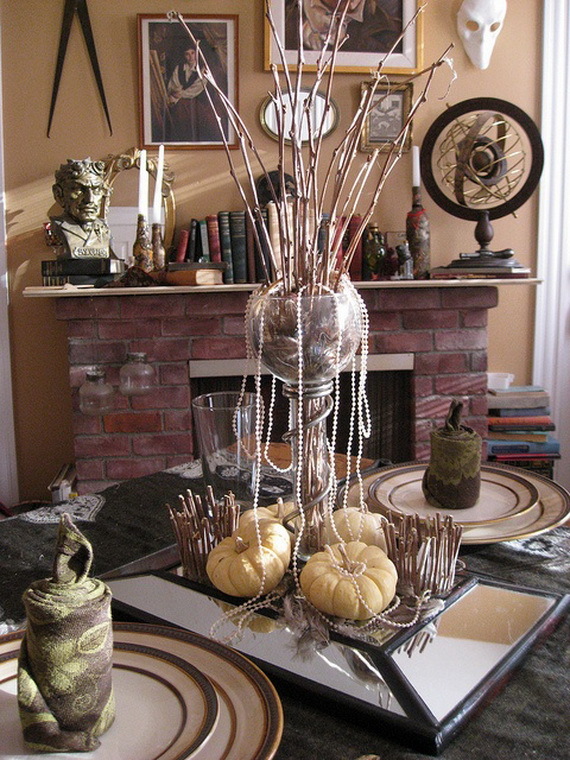 The problem with most Halloween decor, however, is that it tends to be scary or gory or too commercial if it’s not done right. 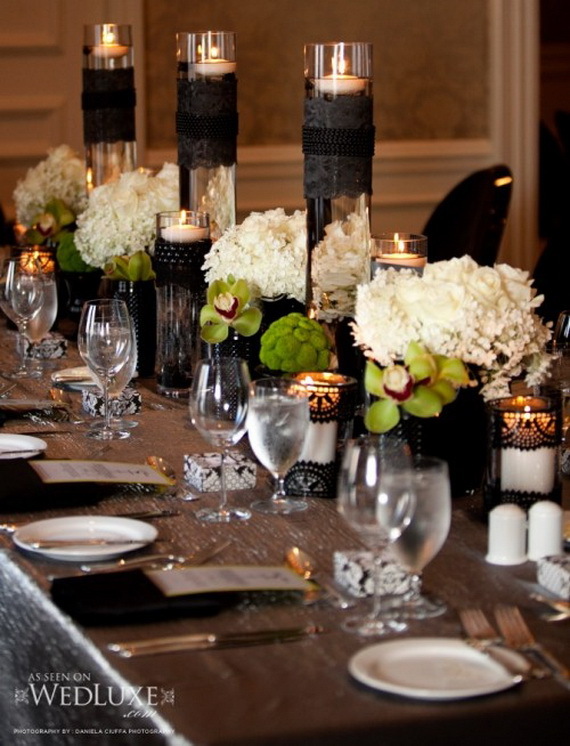 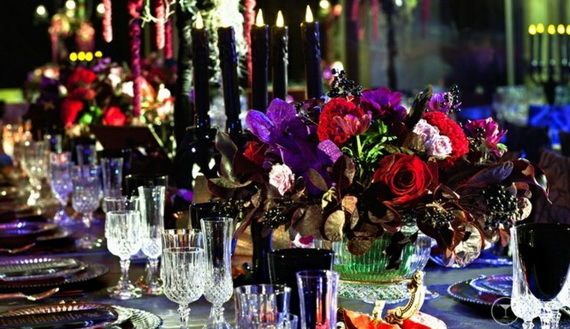 A Halloween style wedding can be very glamorous and sophisticated if it’s done right. 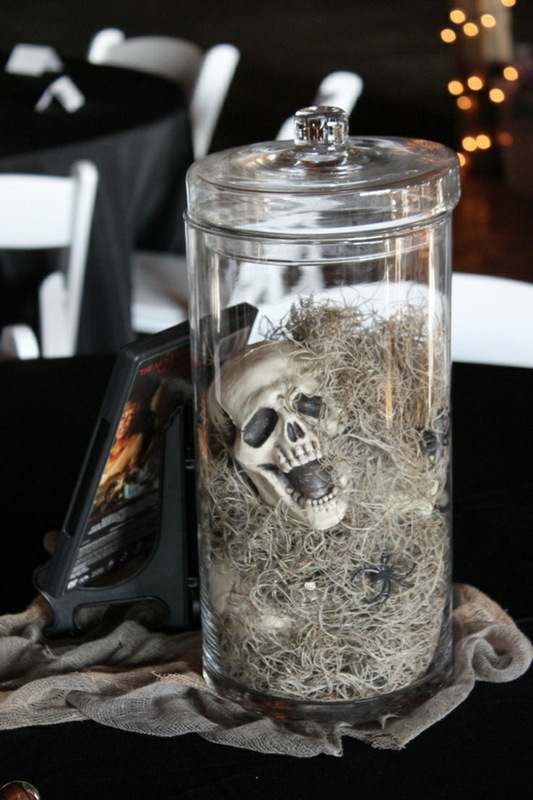 The possibilities for Halloween wedding decorations are endless. 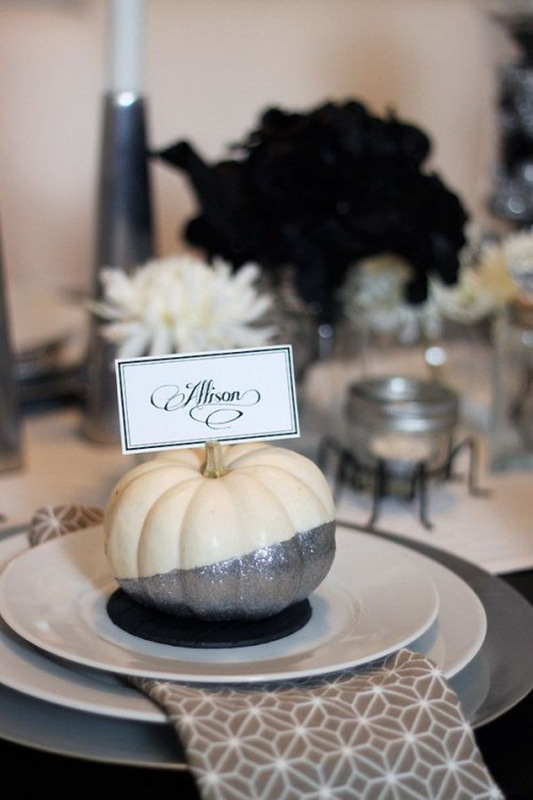 There are a lot of Halloween wedding color schemes that can be associated with Halloween but using the right colors like gold, orange, white, deep purple and plum; black and silver are suitable for a ghoul decor and fall scented candles. 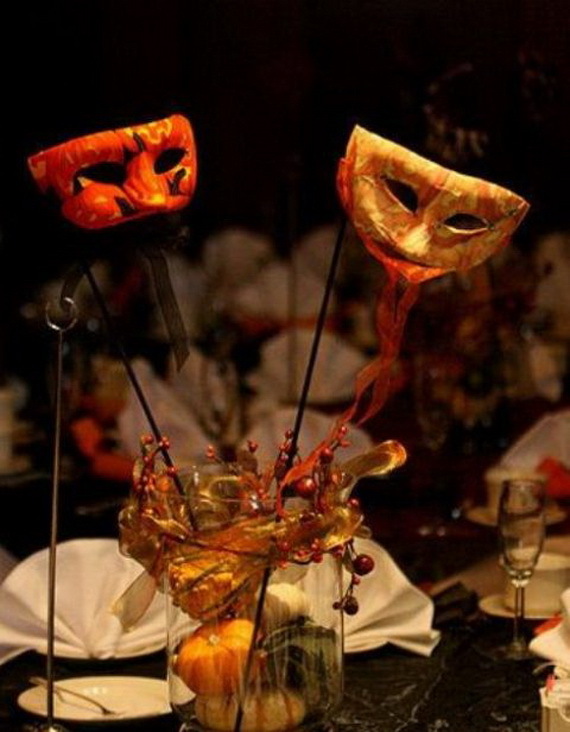 We have gathered some of the most unique and little elements of elegant Halloween Table wedding ideas far away from childish decor for a Halloween weddings to inspire you for a Halloween wedding ideas on a budget. 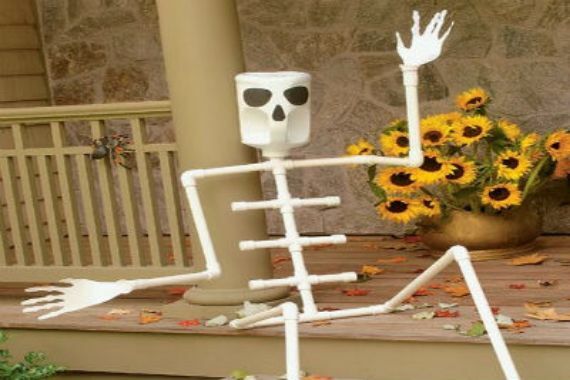 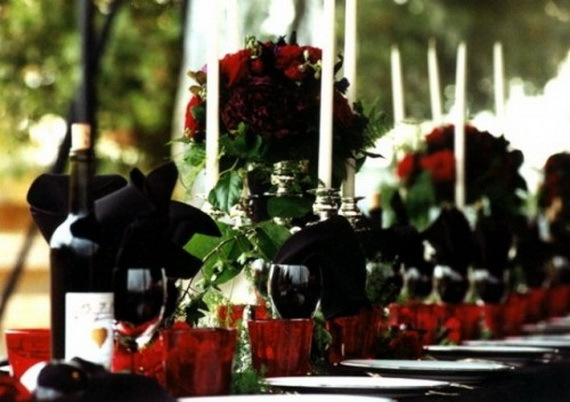 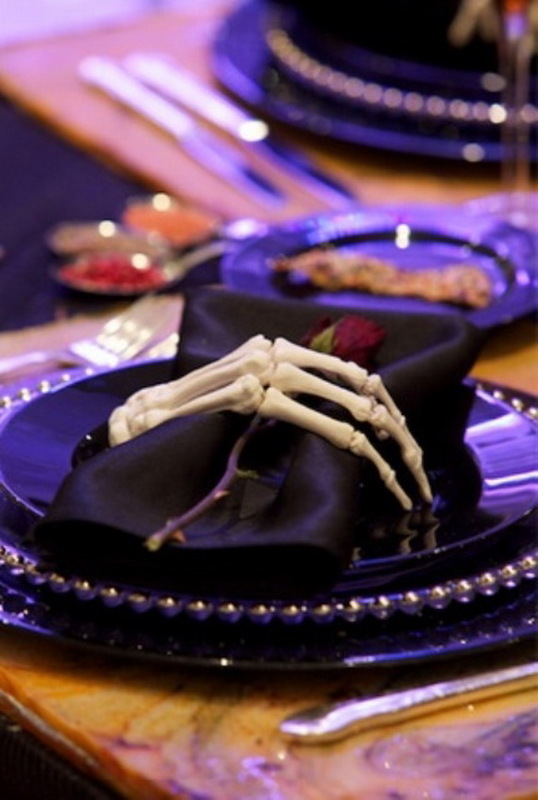 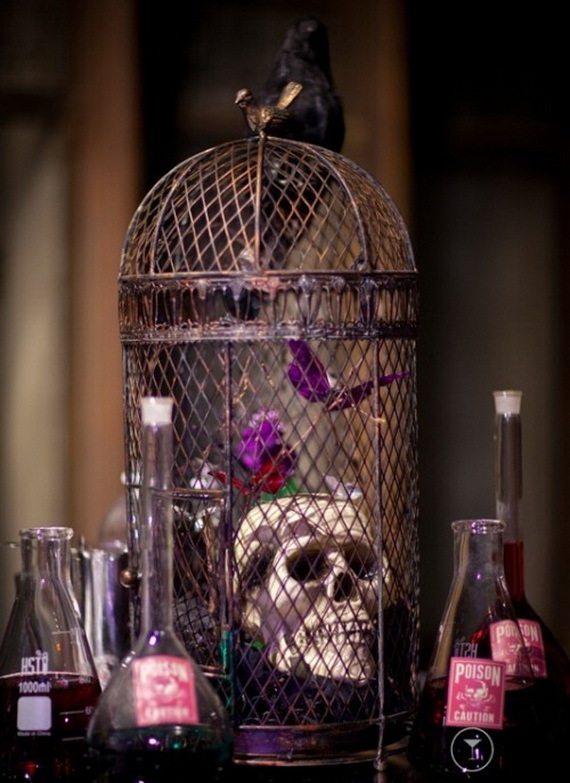 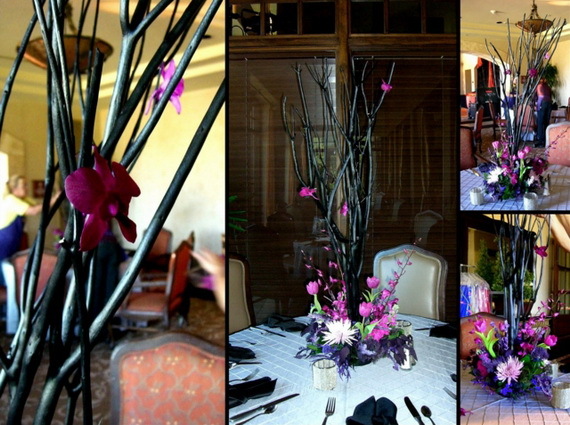 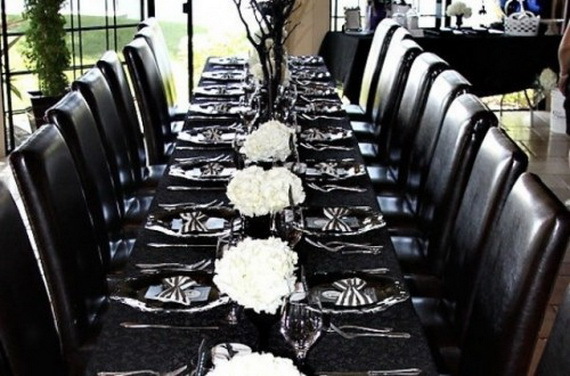 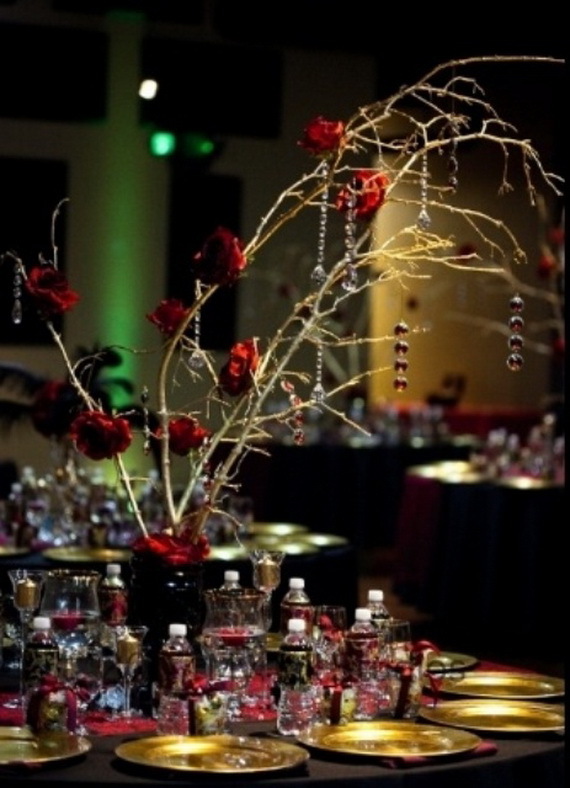 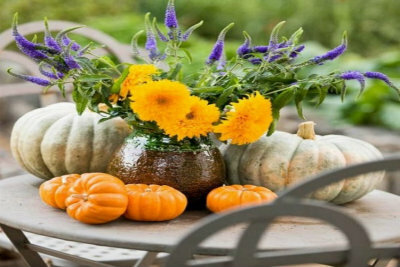 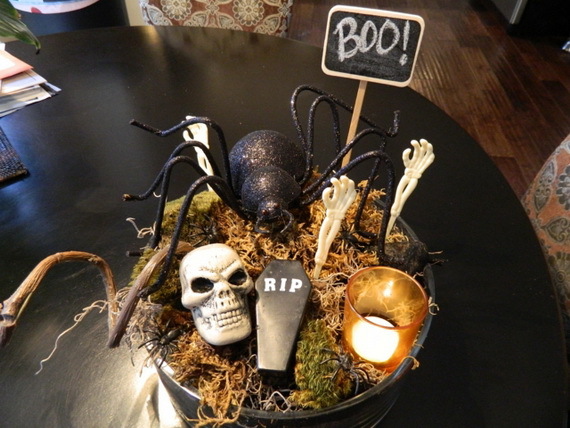 Here you can choose fantastic scary Halloween centerpieces and table settings made of traditional form of skulls(maybe used as vases), snake, pretty flowers in dark red or purple colors and shades maybe even blue or black ones, pumpkins in black lace and other similar things and all the guests will understand why. 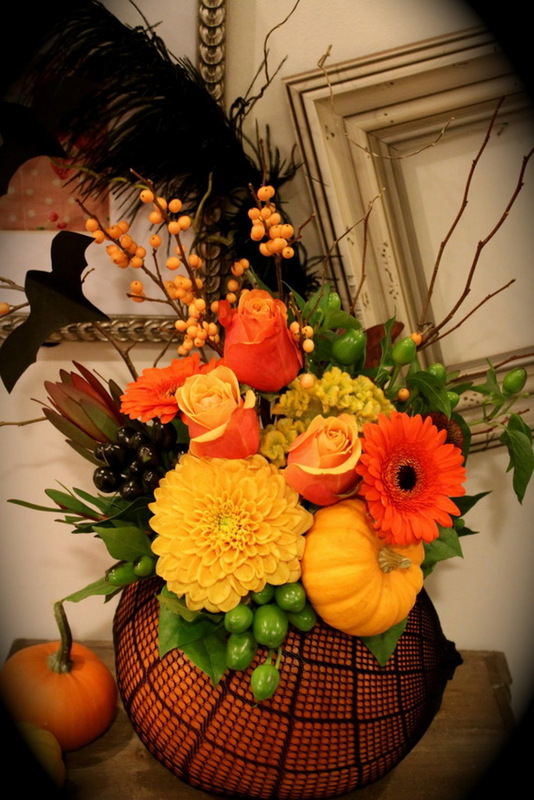 Pumpkins are always trendy for Halloween; they are always classic thanks to Cinderella. 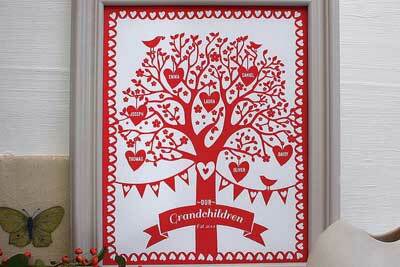 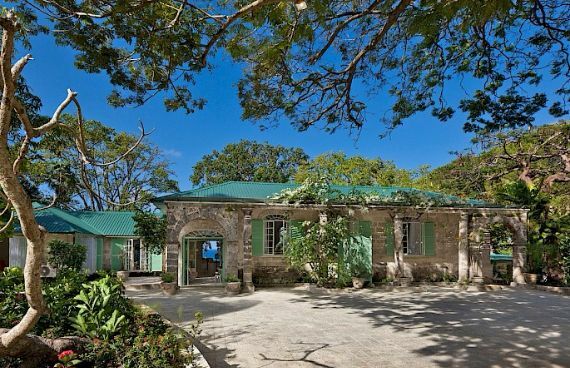 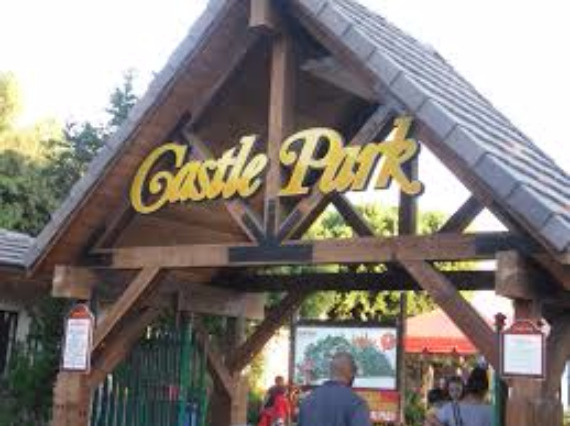 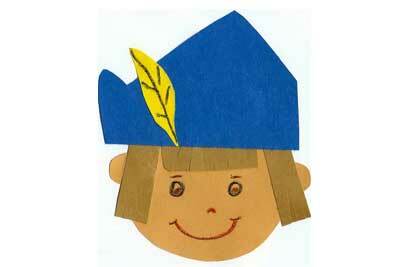 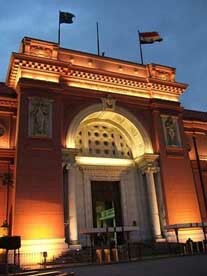 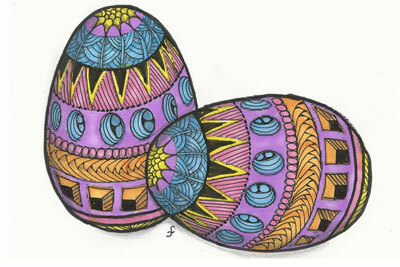 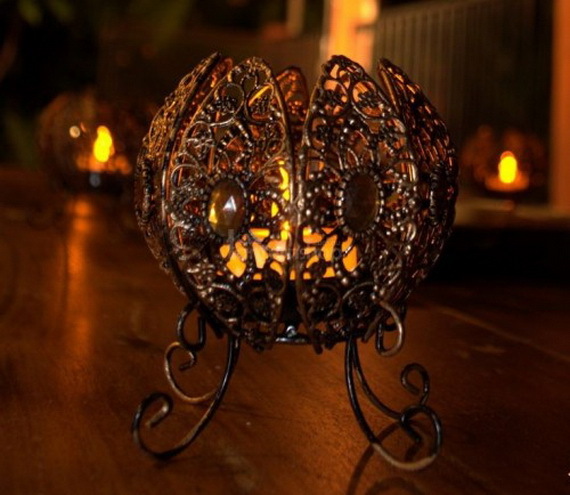 It captured in our mind since childhood whether it was Carved, painted or solo. 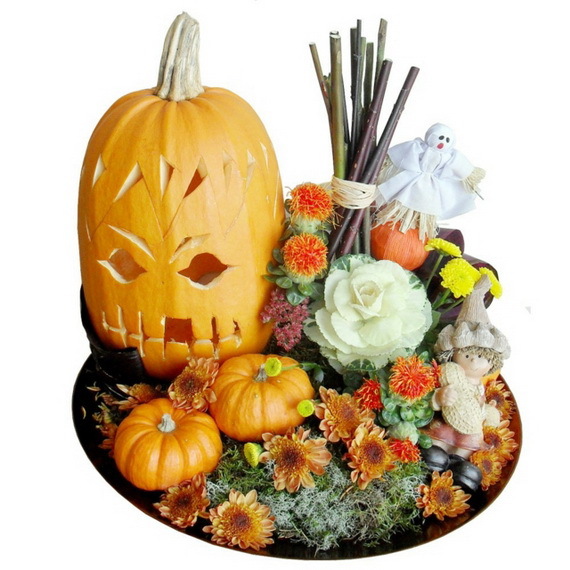 It’s automatically picked as an autumn decor whether it was for Halloween wedding decor or any romantic decor it just fits the season. 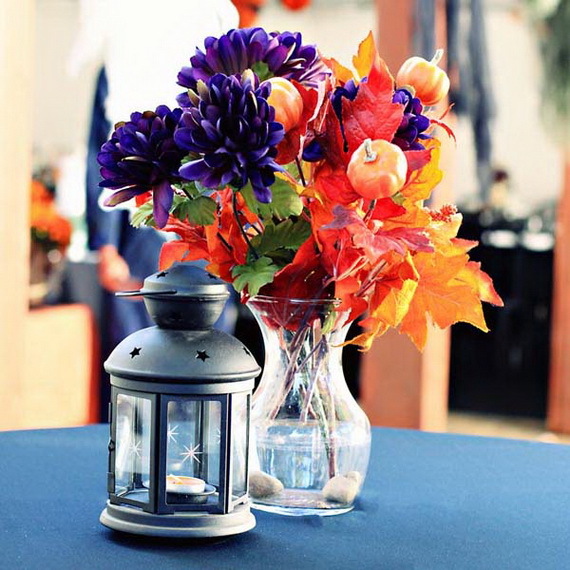 Pumpkin wedding decor ideas can range from classic carved styles to paint spooky faces on them used as Halloween centerpieces wedding… you definitely will like these cute jack-o-lanterns. 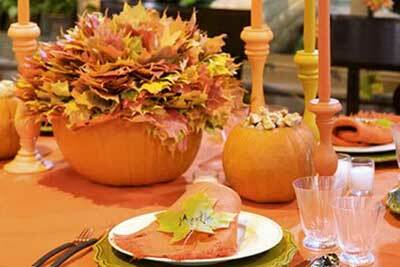 For your ultimate Halloween Table use Pumpkin wedding decor in their beautiful bright orange color or white colors. 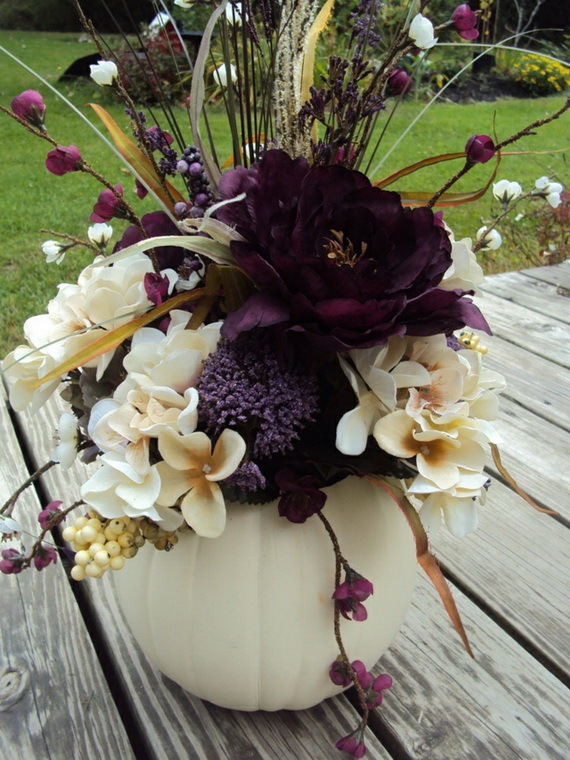 They may be painted in gold, glittered and stuffed with cool autumn floras as Halloween wedding centerpieces on a Halloween table. 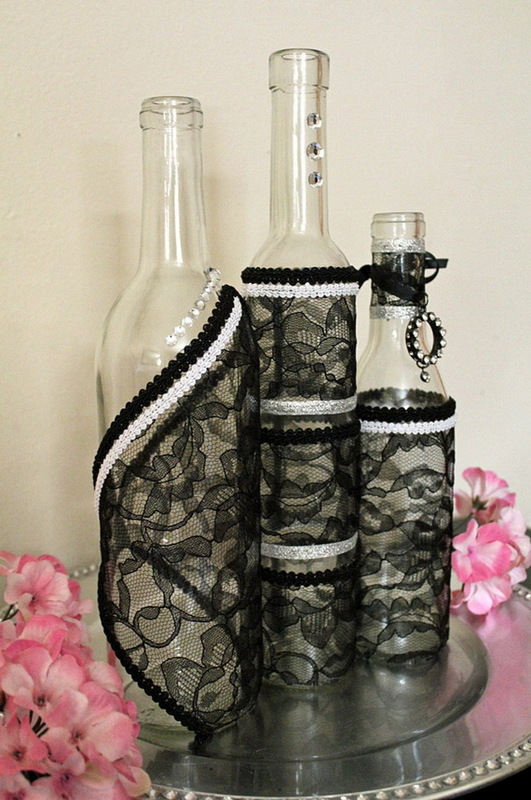 Or just wrap with black lace to make them elegant for a wedding decor. 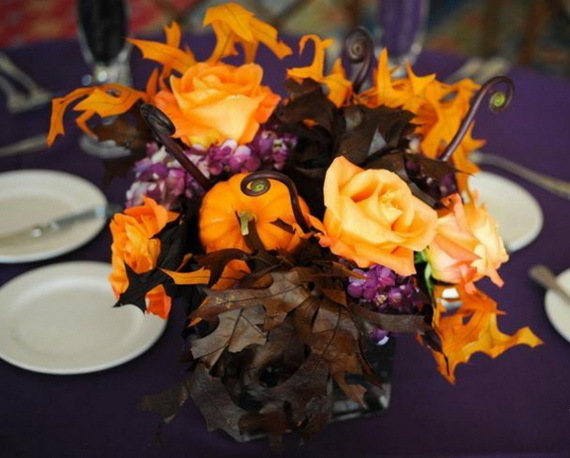 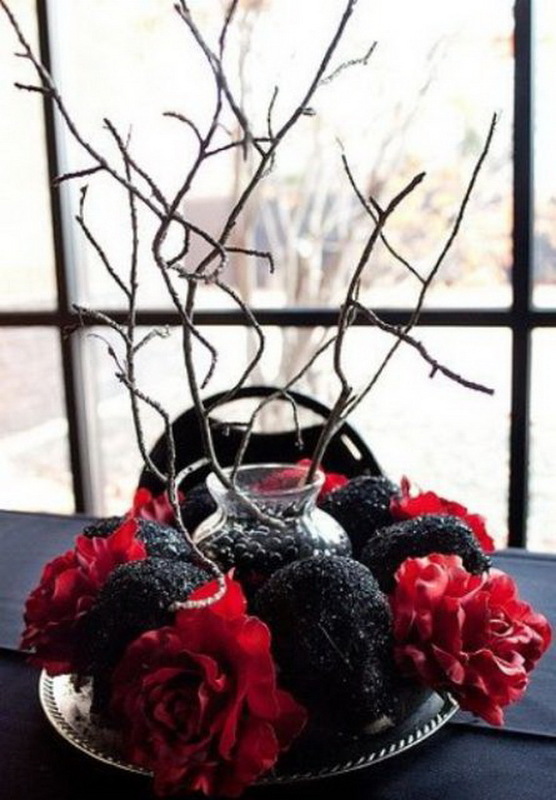 These Halloween wedding centerpiece ideas will seriously make you enjoy having a Halloween wedding. 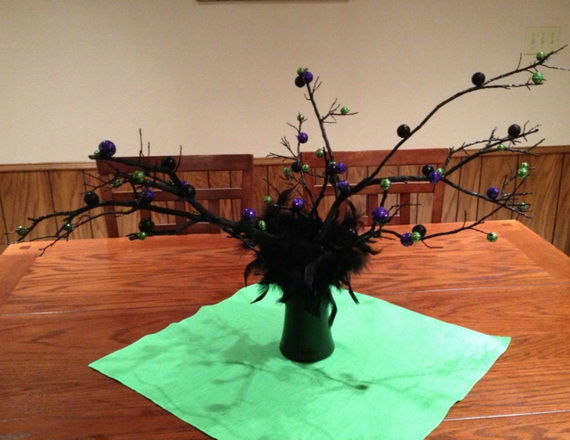 Flowers on an other hand should also follow your Halloween theme. 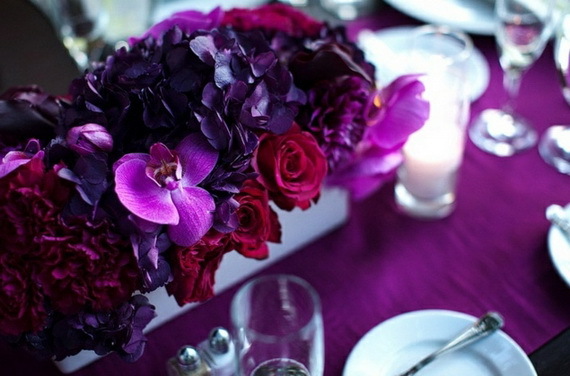 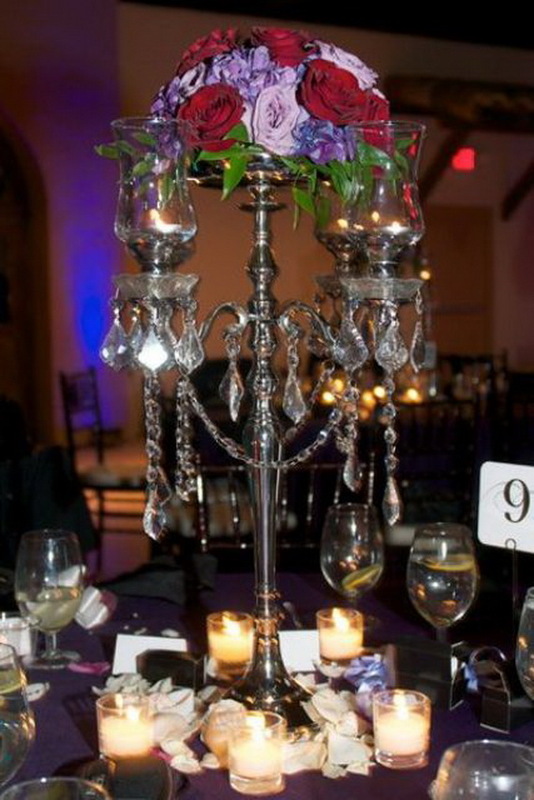 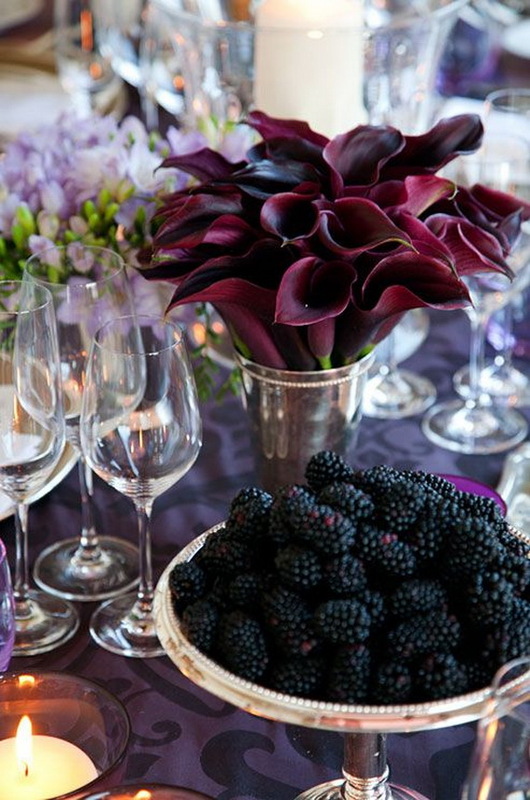 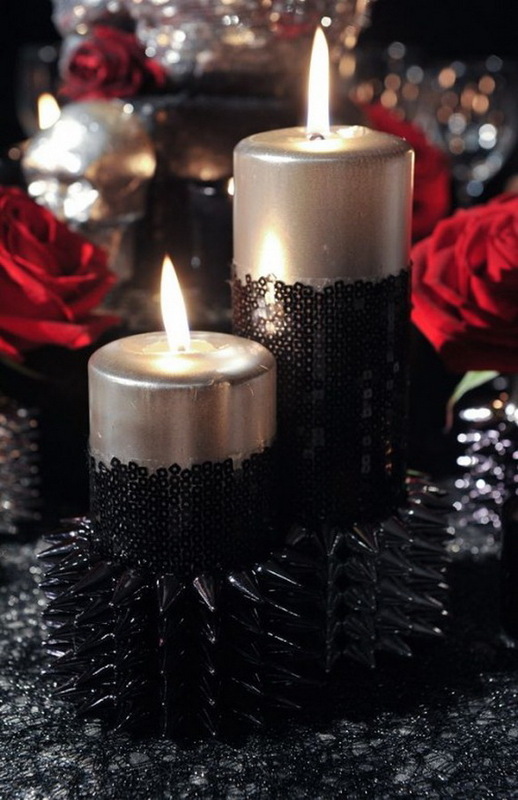 dark colors like black, purple, and silver will create a glamorous vibe. 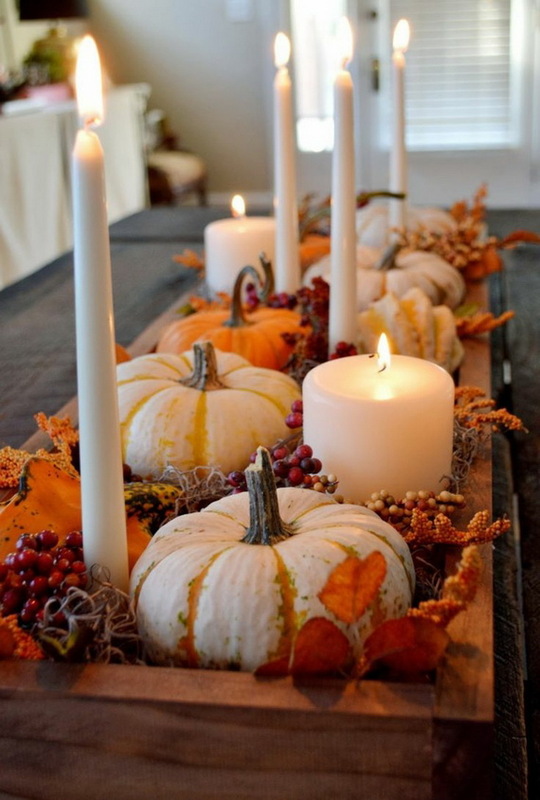 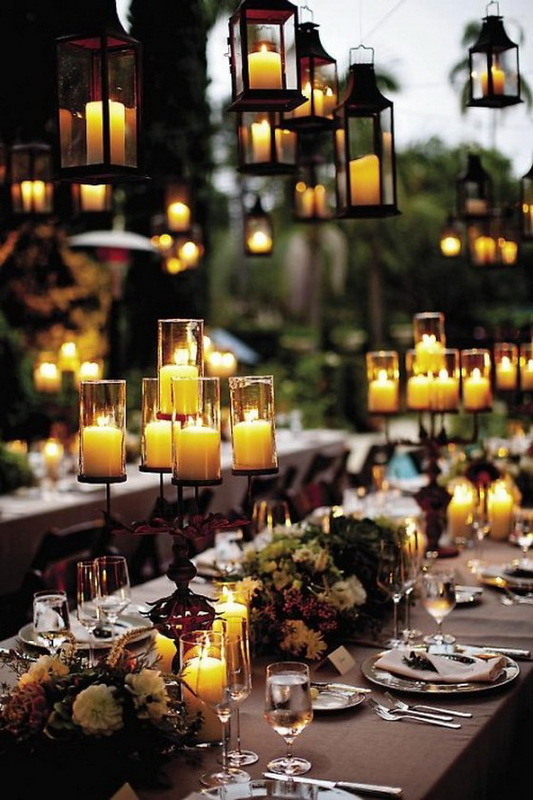 Just remember…if there’s anything you don’t want to leave out at a Halloween wedding its CANDLES. 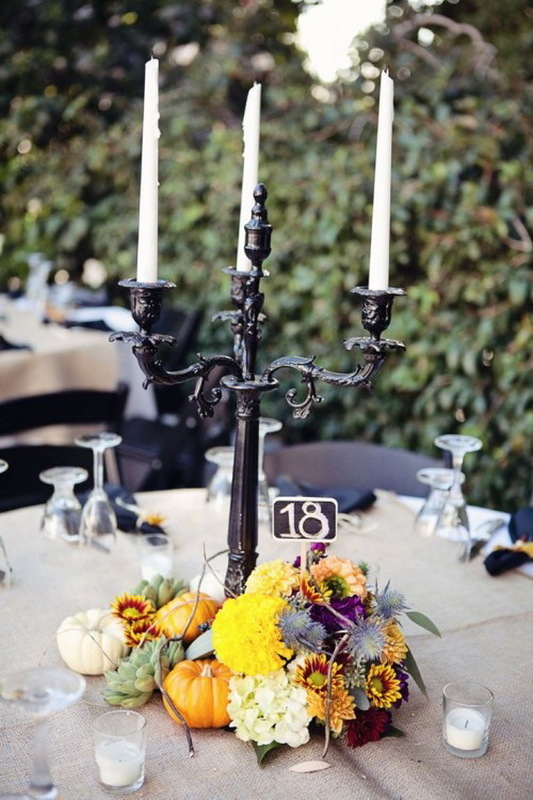 pillar candles of various of different heights and sizes arranged in a Victorian style will create a spooky celebration or candelabras and candlesticks candles with dripping wax would be interspersed throughout the tables-cape. 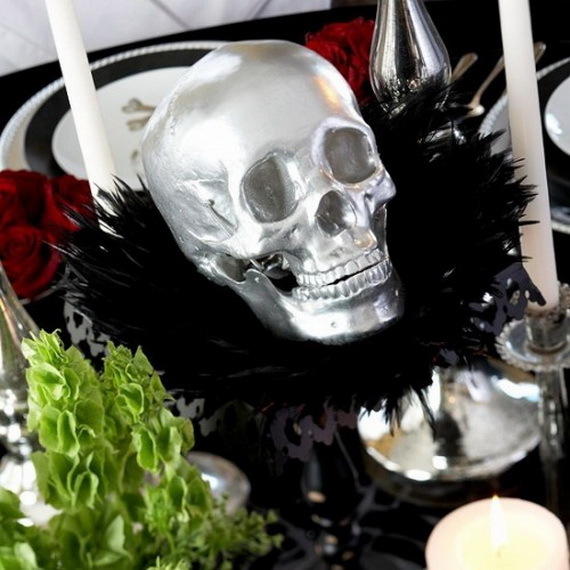 We’ve found for you some magnificent examples of Whimsical Spooky Halloween Table Decoration Wedding Ideas can look just as great for Halloween to choose from. 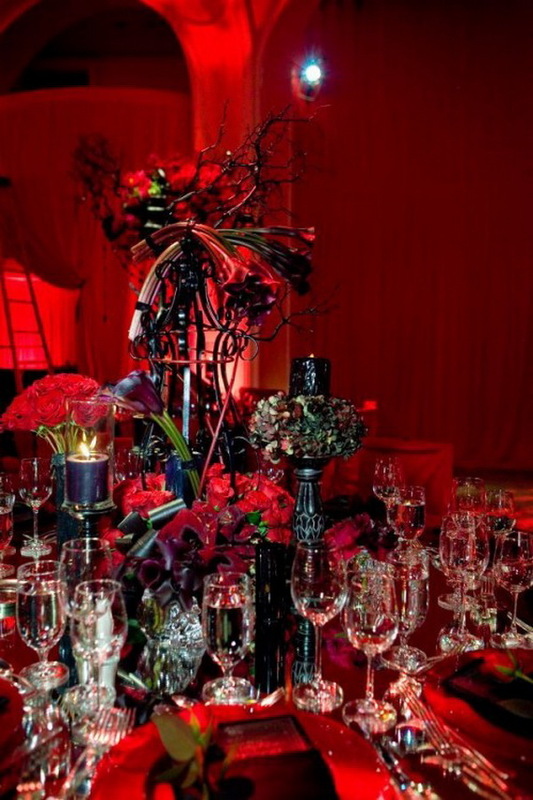 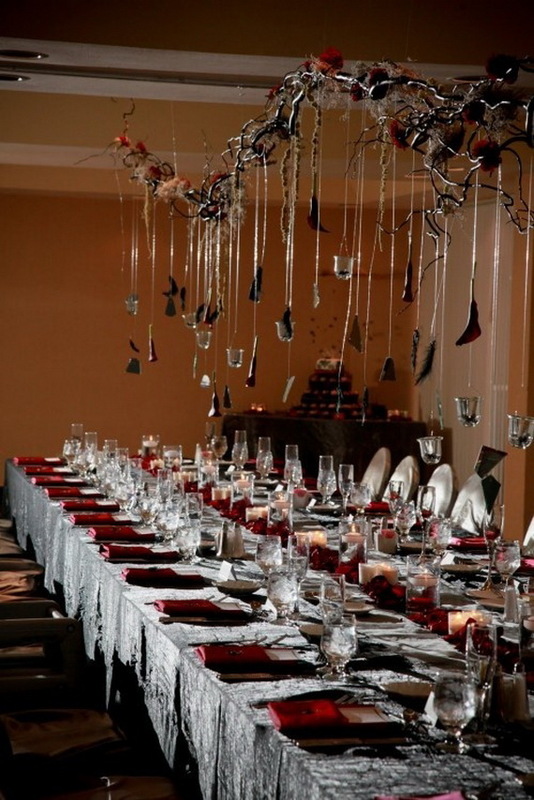 At the end the ambiance from spooky to classic to modern to elegant Halloween wedding, the perfect balance between fun and elegant, sophisticated, and glamorous is much important to enjoy a pretty theme with just a touch of spookiness. 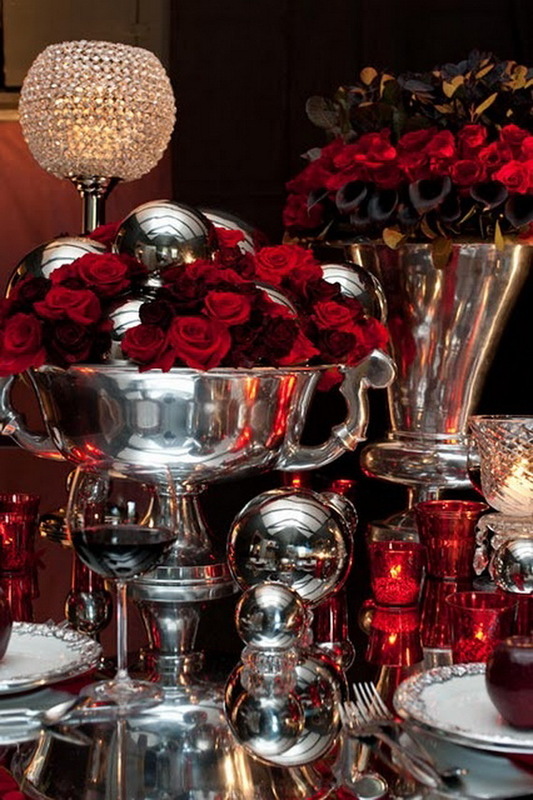 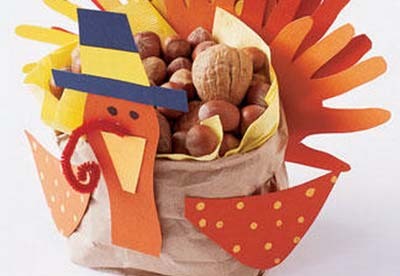 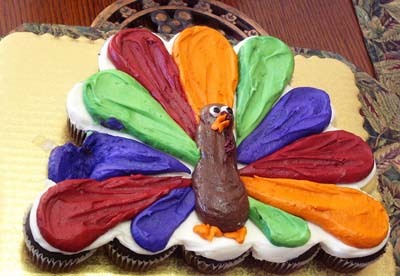 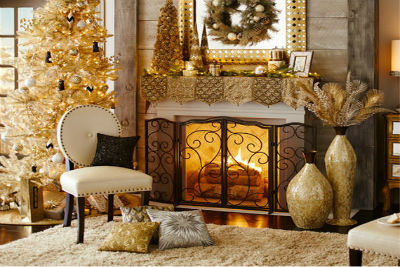 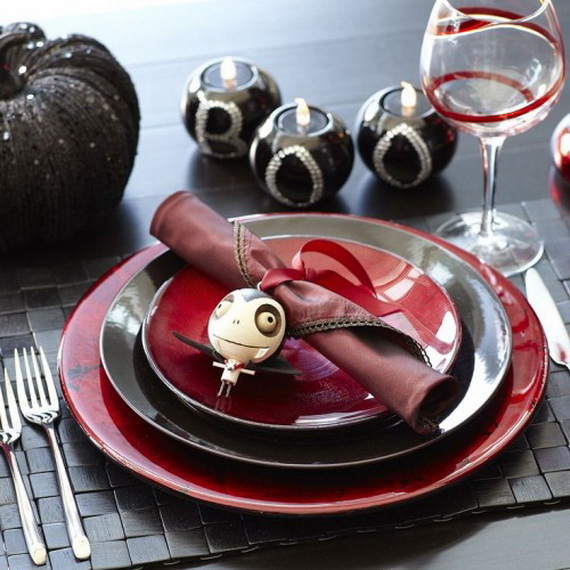 You’ll be sure to find something you absolutely love to decorate your tables .